This video from Sunrise Windows outlines all of the best reasons to replace the windows on your home. Did you know that 10% to 25% of the energy you use to heat or cool your home is lost through your inefficient windows? 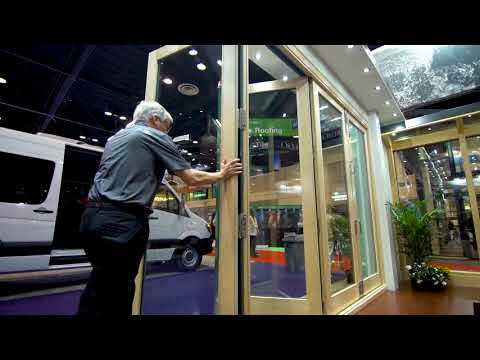 This video is your introduction course to window energy efficiency and cost savings.